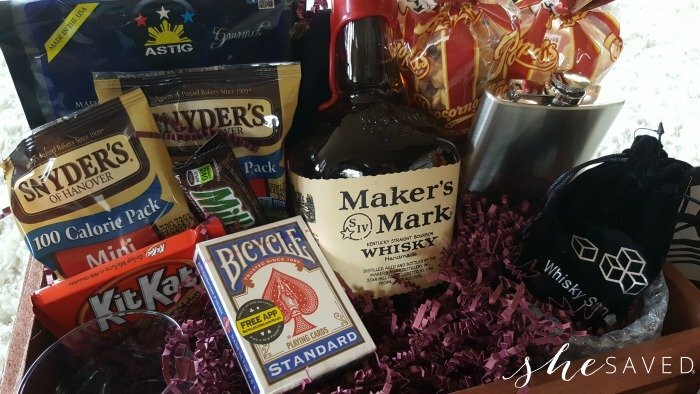 Father’s Day Gift Idea: Send a Bro Basket! + Giveaway! *Disclosure: I did receive compensation from The Bro Basket to facilitate my review. These opinions are my own and were in no way influenced by another person. 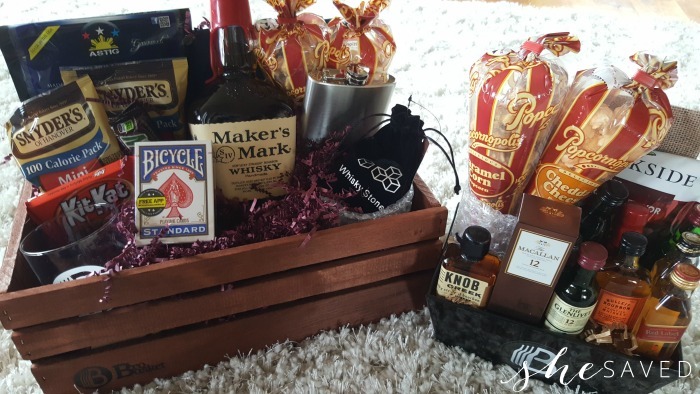 Father’s Day Gift Idea: Send a Bro Basket! Finding the right gift is tough enough, but finding the right gift for a man is even tougher, in my opinion. I was so excited about partnering with The Bro Basket to share these gift ideas with you because I really think this opens new doors for sending the perfect gift, without a lot of guess work. The Bro Basket has a HUGE selection of gifts for men, something for everyone. 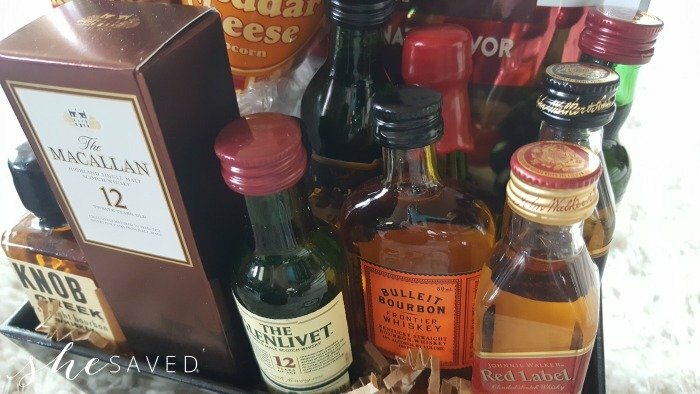 We reviewed the Poker Night Basket (above) and The Ultimate Whiskey Sampler (below). One thing that I really loved about these baskets is the quality. These present very well and arrive very well packaged. Very manly, and I love that they include all brand name products. This just feels like a very high quality gift, and with the huge selection of choices, I think you could find something for any guy. Sometimes it’s hard to find the right “thank you” gift, and these baskets would be perfect. 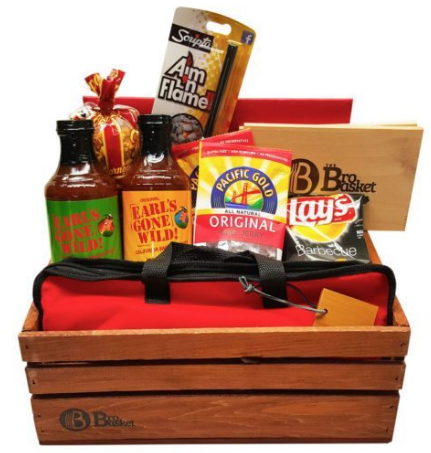 You can order Bro Baskets right off of The Bro Basket website! I will leave this giveaway open until May 31st(mnt time) … once closed, I will select one winner who will have 48 hours to contact me to claim their prize! GOOD LUCK!! « *HOT* PEOPLE Magazine Deal! 85% OFF Cover! I would like to win it for my son in law. 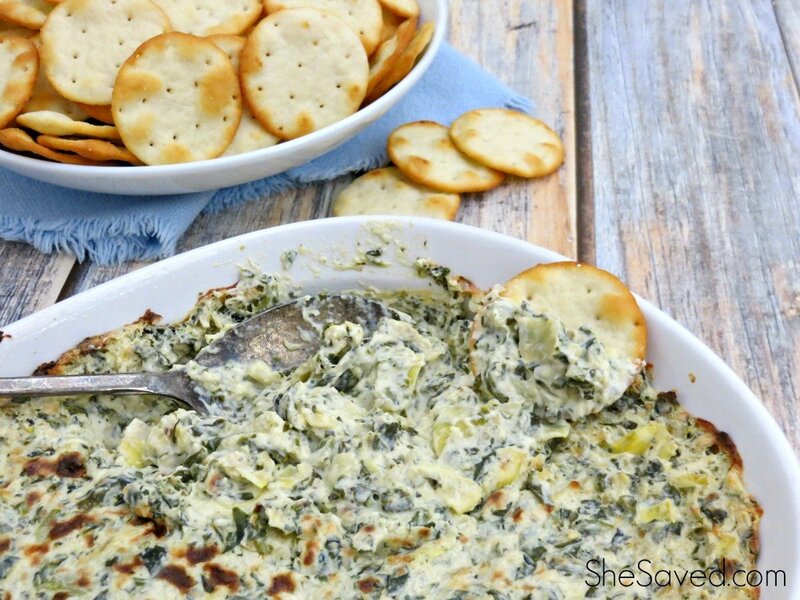 I would love to win this for my husband to give to him for being the best Father on Father's Day!! I would like to win for my brother. 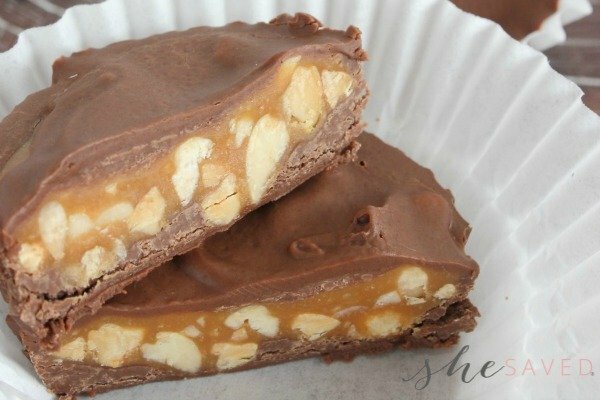 this would be nice to share with my friend. Would love to win this for my husband. This would make a great gift for him! He loves barbecuing!! I would love to win this for mt dad! I would love to win this for my dad! He could use a special pick me up gift to know that he is important and loved. I would like to win this for my brother Bruce.